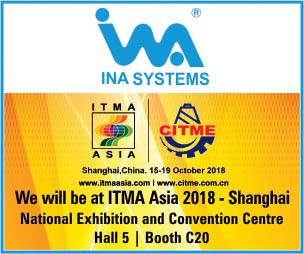 The online registration process for the 2019 edition of ITMA, the world’s largest textile and garment manufacturing technology exhibition, has commenced. 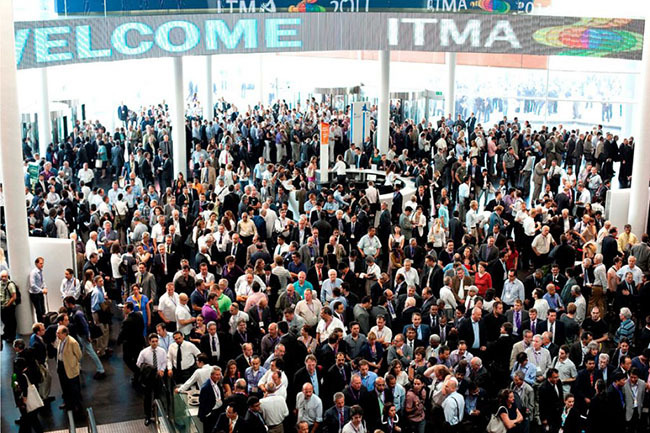 Serving true to its objective, the fair has joined the digital race as it has launched the mobile app for ITMA 2019, scheduled to be held at Fira de Barcelona, Spain, from 20 to 26 June 2019, which will allow the exhibitors to book space in a single go. Not only the app will provide all the needed information about the textile technology exhibition, it will also help visitors to chart their visit as they can search for more than 1,660 exhibitors by exhibit chapter and region, and shortlist the booths they would like to visit. And as the date of the exhibition will inch closer, the visitors will be able to trace that particular exhibitor on the floorplan and plan the route accordingly. This will save time for visitors as they would know whom they would want to approach when and how. They will also be able to schedule appointment in prior for meetings with exhibitors. The app is available to download on Apple App Store and Google Play.